removed are doing all they can to reunite with them. ends with the moving words of Aboriginal dads who are trying to create good memories for their kids. 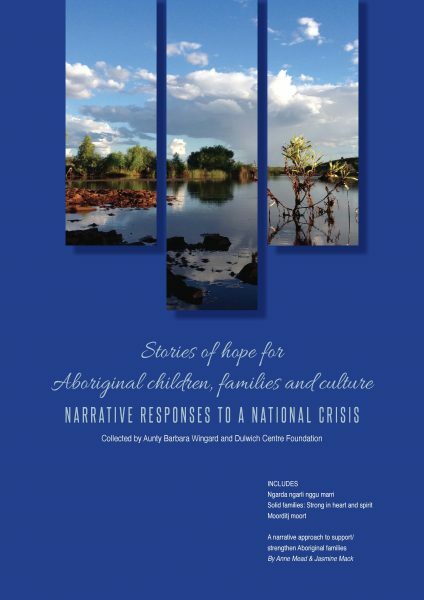 This resource is a small step in responding to the crisis Aboriginal families and communities are facing. We all have to do something to respond. Our children need us.